Baba Brinkman is a Canadian rapper, science communicator, and award-winning hip-hop playwright based in New York, NY. The Rap Guide to Evolution (“Astonishing and brilliant” —New York Times), won a Scotsman Fringe First Award and a Drama Desk Award nomination for “Outstanding Solo Performance”, and was featured on MSNBC’s The Rachel Maddow Show and at the Seattle Science Festival opening for Stephen Hawking. In 2014 the show enjoyed a sold-out week at the Sydney Opera House. Baba is also a pioneer in the genre of “lit-hop” or literary hip-hop, known for his adaptations of The Canterbury Tales, Beowulf, and Gilgamesh.  He is a recipient of the National Center for Science Education’s “Friend of Darwin Award” for his efforts to improve the public understanding of evolutionary biology. Baba tours and performs regularly and has spoken at several TEDx conferences and performed at the World Science Festival.